Social selling is a powerful part of the approach in our now transparent sales landscape. I feel every salesperson should embrace LinkedIn, Twitter, and even Facebook, as they plan to approach and attempt to engage with new business prospects. 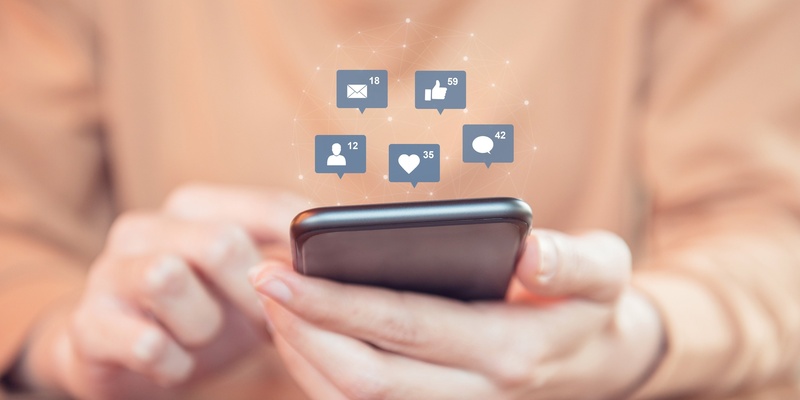 Whether you choose to use paid services or choose to navigate social media on your own, it’s a platform where you can earn trust and establish credibility with your very best prospects. It’s also a platform that if used incorrectly, could damage your credibility with your very best prospects. OUCH! 1. Think about your audience. It’s not uncommon to use social media for selling, but it’s also not uncommon to use social media for job searching. Considering many prospects will search a potential vendor or a salesperson online before deciding to engage, what they see on your profile is perceived as what they’ll likely get. It’s a fine line between selling yourself to potential employers or selling yourself to prospects. If your profile reads like a resume, it can be a high turn off to prospects viewing your profile. Your resume gives them no indication of what it’s like to do business with you or your company. That’s important to a prospect! Your profile summary should highlight the value you bring to your customers and clients, not your employer. On a side note, if you are in the market for a new job, this approach will actually enhance your overall profile for that purpose as well. Use your experience, volunteer experience and accomplishments to highlight employer accomplishments and keep your profile summary directed at what it’s like to do business with you. 2. Be thoughtful in your approach. Social Selling is not just about being able to engage. It goes beyond establishing the connection. Many salespeople get excited when a decision maker accepts a request to connect, but then they question what to do next. My best advice is to find ways to share content relevant to their business such as trends or insights they would likely find valuable. Also consider commenting on their posts with genuine interest or a simple “like.” The more a prospect sees you engaging in considerate and thoughtful ways that apply to their business, the better. My final word of caution though, no matter how tempting it may seem, under no circumstance should you do #3. 3. Don’t pitch on social media. This is not the place and likely not the time to present a solution or pitch a product. How could you possibly know enough about their desired business results to make a solid recommendation? A move like this could be sales suicide. Notice I said, “could.” Maybe you’ve closed a sale this way, but it’s few and far between. The risk of turning off a valuable prospect by taking this approach is just too risky. Save the product pitch to follow a thorough needs analysis where your advice and consult will hold more weight and help to develop a stronger business relationship. 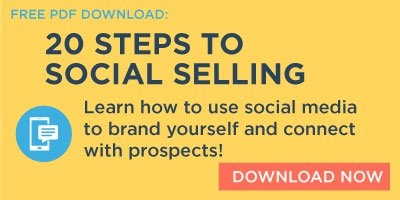 Social selling can be a powerful way to establish your credibility, earn trust, and develop strong professional branding. Ensure you stay up to date on the latest best practices and always keep the needs of your prospects in mind.